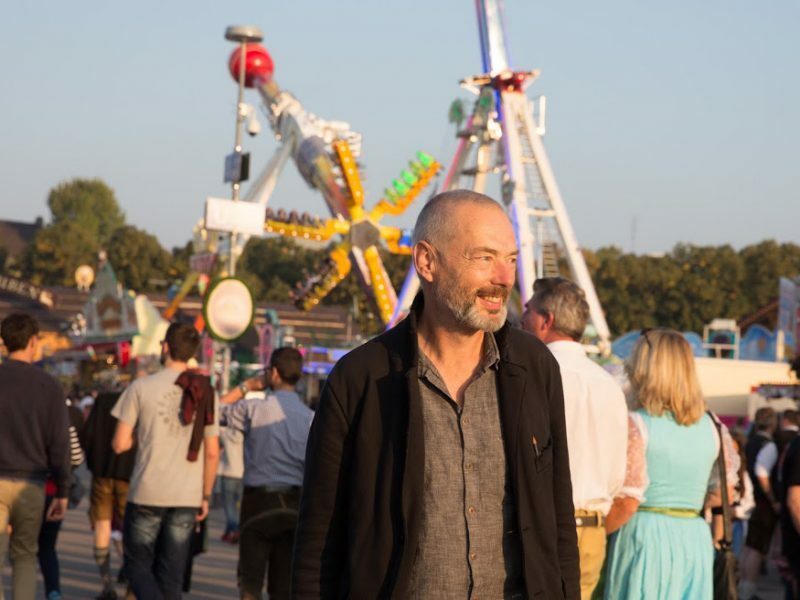 No matter whether he is performing in the opera house, the concert hall or the recital room, the British tenor Mark Padmore has long been known as an exceptionally intelligent and cultivated singer, enjoying equal success in every area of his repertory. 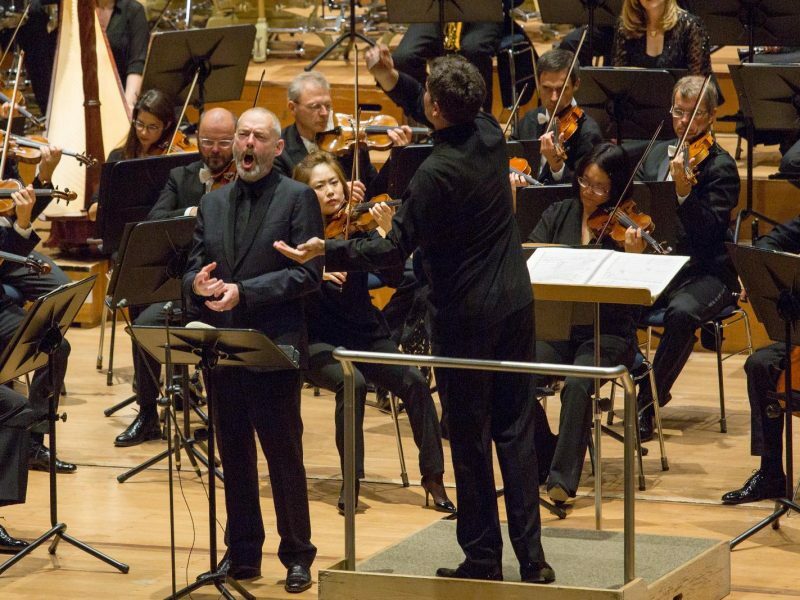 His particular hallmark is his sensitive approach to language, a quality that that has allowed him to make a name for himself more especially as a lieder recitalist and as an exponent of Bach’s vocal music. 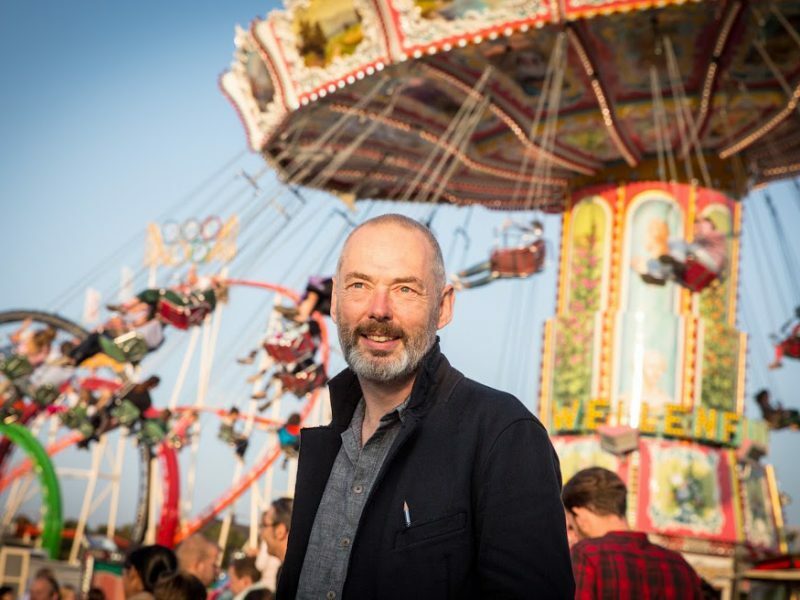 Padmore’s early training was in ensembles such as The Sixteen, the Deller Consort and the Hilliard Ensemble. 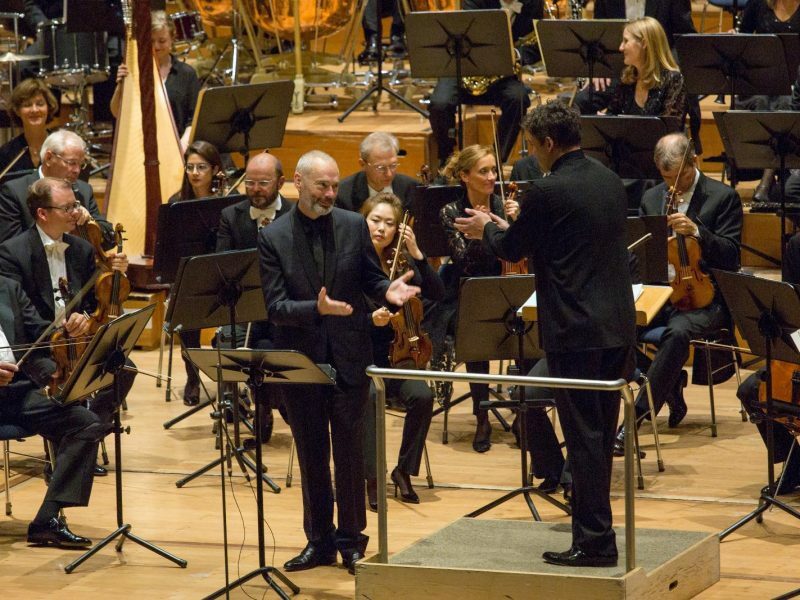 His work with William Christie and Philippe Herreweghe in particular was important for his musical development. 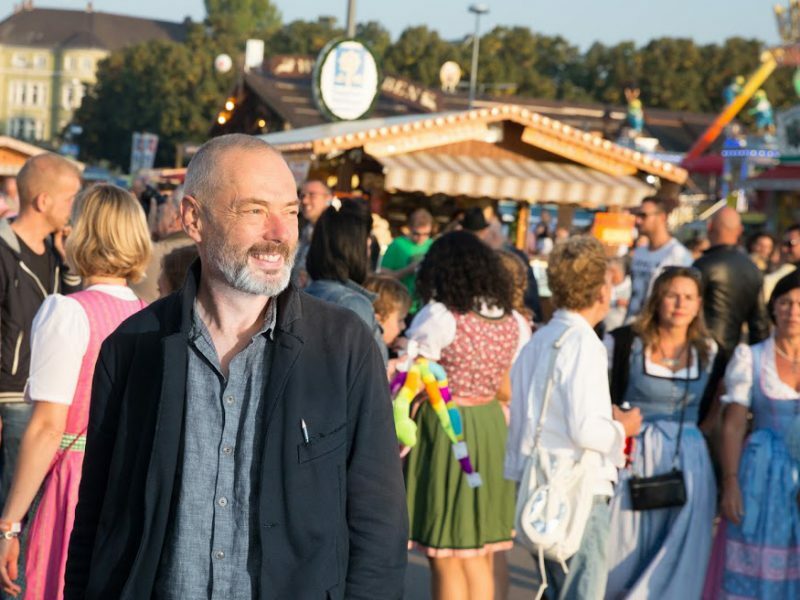 He appears regularly at leading festivals and in major international concert halls and has sung under the baton of Sir Roger Norrington, Richard Hickox, Daniel Harding, Sir John Eliot Gardiner, Sir Colin Davis and Sir Simon Rattle. 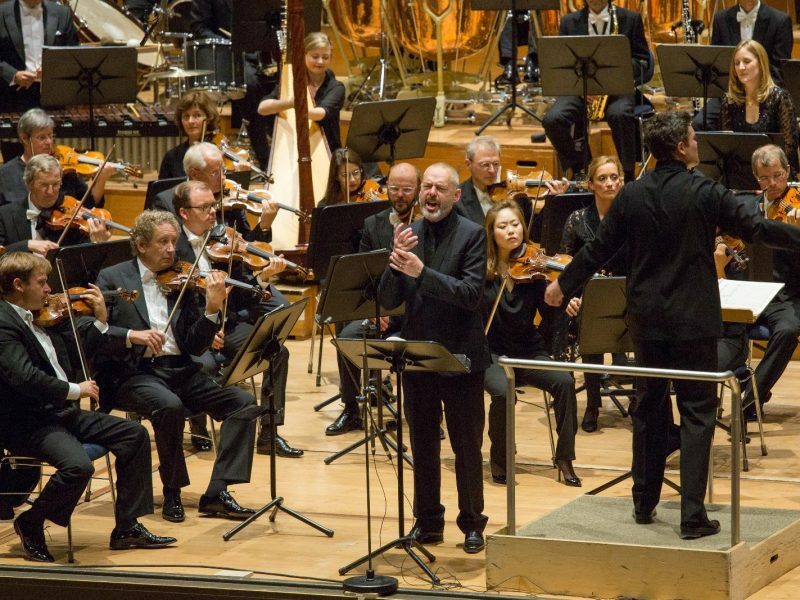 Johann Sebastian Bach and Benjamin Britten are two of the pillars of his repertory, their music ideally suited to his refined and high-lying tenor voice. 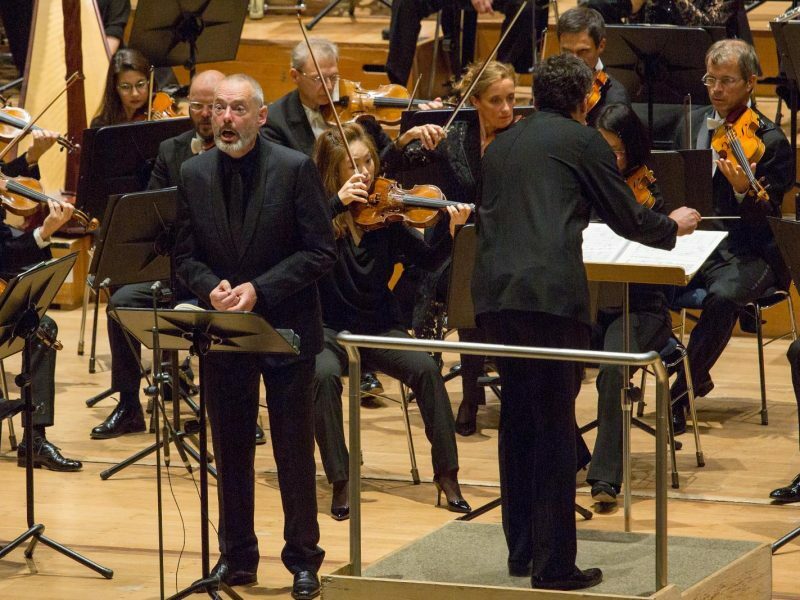 He has sung the Evangelist in the St Matthew Passion under many leading Bach conductors. 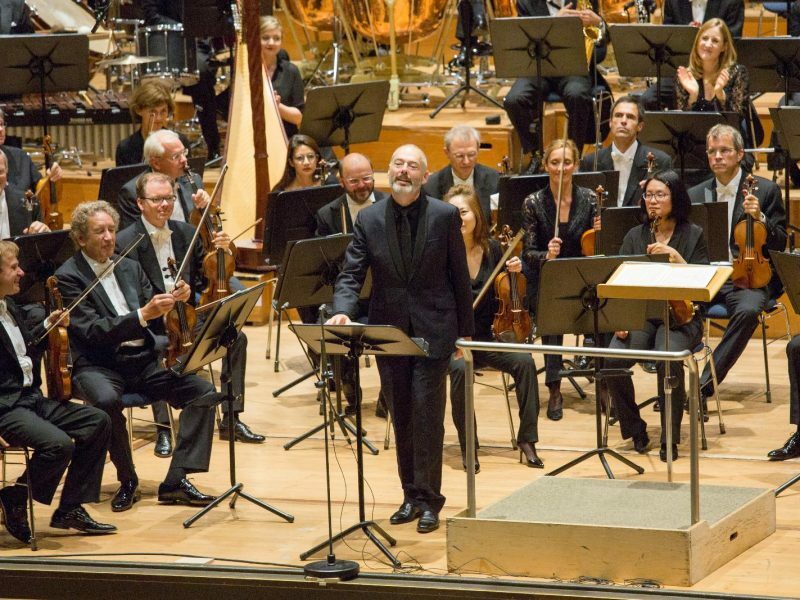 For him a particular highlight was the 2013 staged production of the work directed by Peter Sellars and performed by the Berlin Philharmonic under Sir Simon Rattle. He never finds Bach’s music boring. Quite the opposite: it is like a permanent voyage of discovery for him. On the other hand, he has always taken a profound interest in new music. Many composers have written works for him, including Marc-Anthony Turnage. Alec Roth. Ryan Wigglesworth and Thomas Larcher. 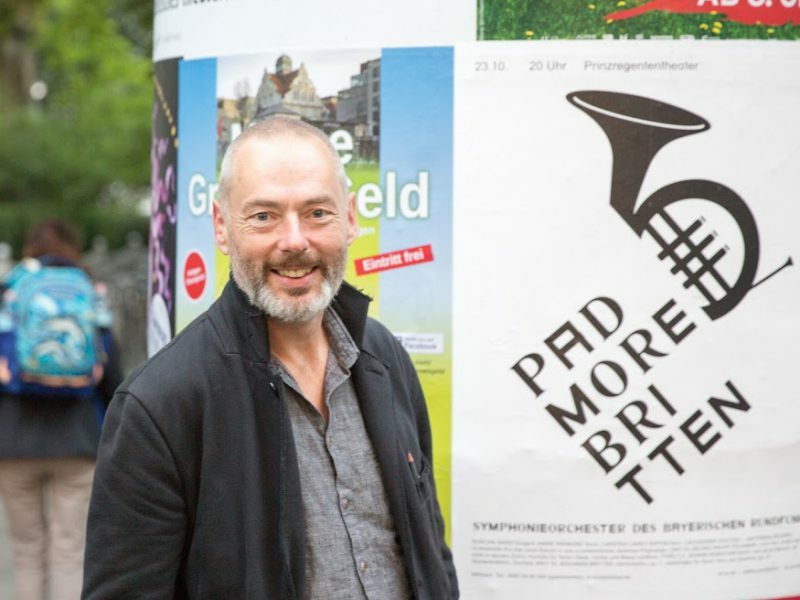 Their music represents a totally different kind of challenge from Bach, for, as Padmore notes, one needs to spend a long time learning works that will not be performed very often. But he is inspired by a sense of plunging into the unknown and in that way of being a part of the compositional process. 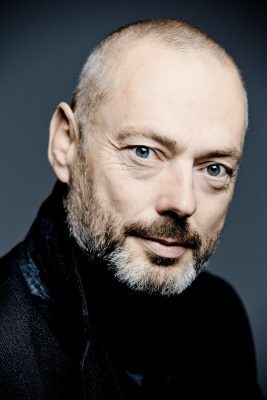 As artist in residence Mark Padmore will be heard during the 2016/17 season performing works by Britten, Tippett, Bach, Mozart and Thomas Larcher.